RedMax Edger HEZ230F with 22.5 cc, 1.0 hp, Strato-Charged engine provides efficient power to handle all types of terrain. 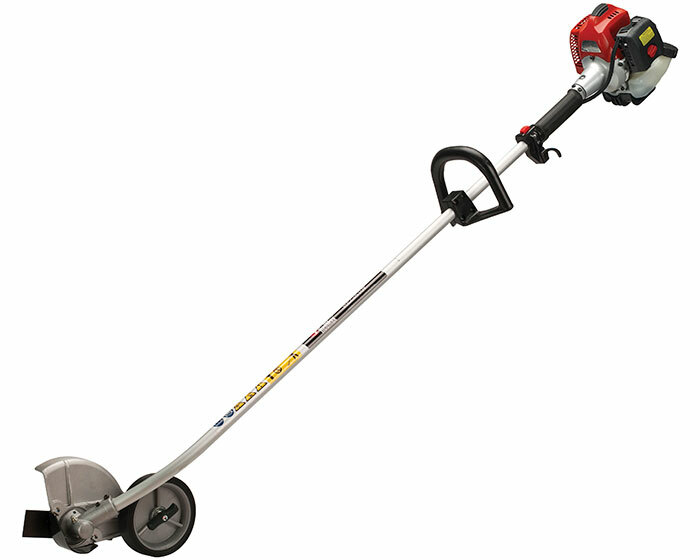 A lightweight, curved shaft design makes maneuvering around your lawn a breeze. * Lightweight – just 12.9 lbs.